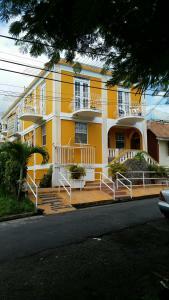 ﻿ Best Price on Seaworld Guest House in Roseau + Reviews! 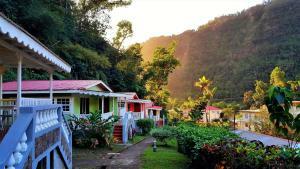 Offering an indoor pool and a restaurant, Seaworld Guest House is located in Roseau. It’s located right on the Caribbean Sea and features excellent views, free Wi-Fi and on-site parking. The rooms here are air-conditioned and come with a fan, a wardrobe and a private bathroom with a shower and toilet. At Seaworld Guest House you will find a garden, a terrace and a bar. There is also a tour desk that can help arrange activities and outings to local sights. Woodbridge Bay can be reached in a 5-minute drive, while Melville Hall Airport is about 1 hour away by car.